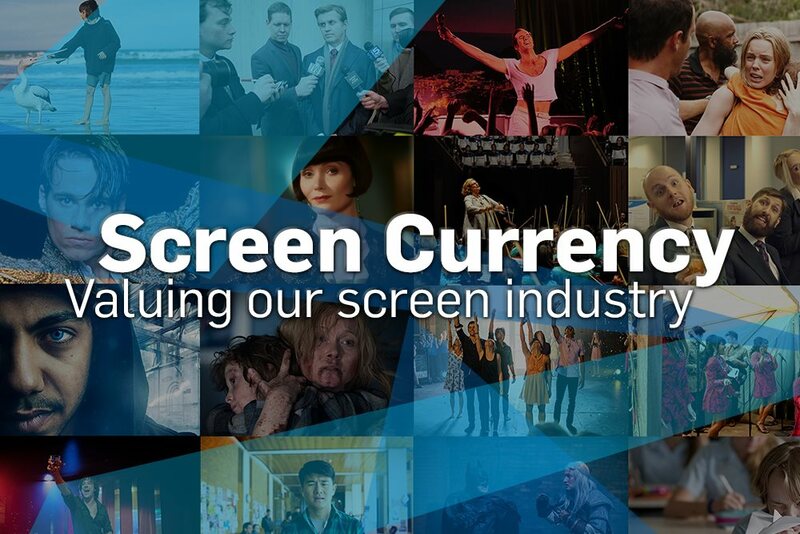 Detailed statistics on the production of particular types of screen content in Australia come from original research by Screen Australia. 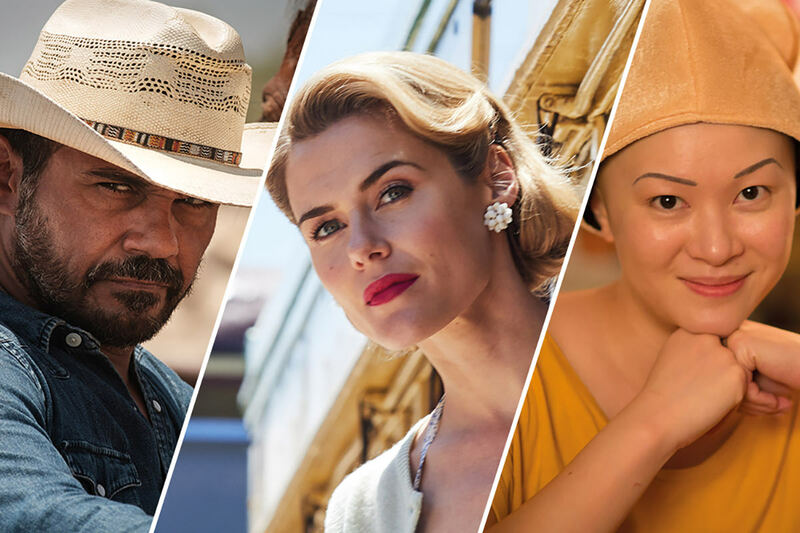 For feature films and television drama, Screen Australia continues the annual survey of production conducted by the Australian Film Commission since 1988/89. All feature films and TV dramas are surveyed, including Australian productions (both domestic and co-productions) and foreign productions (if substantially shot in Australia). Production is analysed by budget range, genre, location and source of finance. ‘Value of production activity’ is derived by adding together the production budgets of all projects that started shooting during a financial year, with the full budget of a production allocated to the date principal photography starts; budgets are not apportioned across the duration of the production. As a subset of total production value, the amount spent in Australia is also analysed; this is particularly relevant for co-productions and foreign productions. The documentary data in this section is based on a similar survey, but covers Australian productions (domestic and co-productions) only. It does not include productions made in Australia by foreign production companies, or foreign projects where an Australian production company is operating in a service capacity. Although programs made by New Zealand companies are counted as local by the Australian Communications and Media Authority (ACMA) for compliance with the Australian content quota, they are not included in Australian production figures. Inhouse production by free-to-air and subscription television broadcasters is included only where indicated. Screen Australia’s definition of ‘documentary’ follows that used by ACMA, specifically ‘a program that is a creative treatment of actuality other than a news, current affairs, sports coverage, magazine, infotainment or light entertainment program, and corporate and/or training programs’. Screen Australia data covers documentaries intended for cinema and/or TV release. Non-broadcast documentaries are not included, nor are online documentaries. Because of the difficulties involved in monitoring documentary production, particularly inhouse production by the television broadcasters, Screen Australia includes some estimates in the number of titles, hours and budgets for some years. Data from the ABS cited in the People and businesses section values 'production activity' by totalling the production costs incurred in the financial year for projects completed or in progress during that year. In order to provide a complete picture, this includes production costs incurred not just by film and video production businesses, but also by television broadcasters (commercial and public free-to-air, and subscription), as well as subscription television channel providers with inhouse production. Expenditure by foreign companies in Australia is only included by the ABS when incurred through an Australian production company. The ABS has urged caution in making comparisons within this data over time, as the survey was not designed to provide highly accurate estimates of change. The Screen Australia data is compiled from data on titles produced in Australia during the survey period; the ABS data is based on a survey of employing (and, more recently, significant non-employing) businesses. In reporting on production activity, Screen Australia includes only productions that commenced principal photography in the financial year; the ABS includes all productions that a surveyed business spent money on during the year – at any stage of production (from development through to post-production). Screen Australia allocates the entire production budget to the calendar year in which principal photography commenced, while the ABS includes only expenditure that occurred during the particular financial year surveyed.